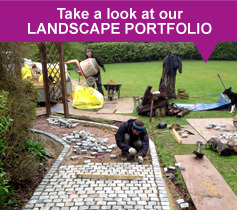 Transscape maintain Public Open Spaces, Community Gardens, Car Parks and everything in between. The appearance of your business to the public and your customers is of great importance, does your premises grounds best represent you? 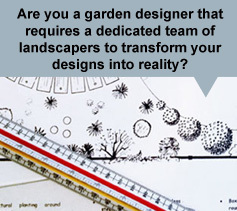 Overgrown shrubs, litter, dead plants? Let us help you to transform your outdoor space and give people a more accurate impression of your business. Transscape offer a very thorough maintenance service that ensures you get the most from us. We only come when we need to, for example we will come regularly throughout the growing season and then reduce our visits over the winter, this means we are not wasting your time or ours. We even offer a monthly payment plan to help spread the cost throughout the year and let you budget effectively. As well as the grounds care service we also undertake landscaping work and planting to uplift the area in which you work. We can even improve the interior of your building by supplying and install planters and plants to entrance lobbies, reception foyers and offices. We will even come back regularly to water them! Should you want fresh flowers on the desks, that too is something that we can facilitate. For the smaller companies that do not require a call out service we can install Grit Bins that we can keep stocked for you. All of our staff that work at your premises will be in full uniform and wear high visibility clothing. They have all been trained on the equipment that they use. Transscape hold public liability insurance up to 5 million pounds.